SJL Insurance Services are proud to continue our involvement in local grass roots sports. During the last football season we were the main sponsor for the Worcester Colts FC under 9’s. 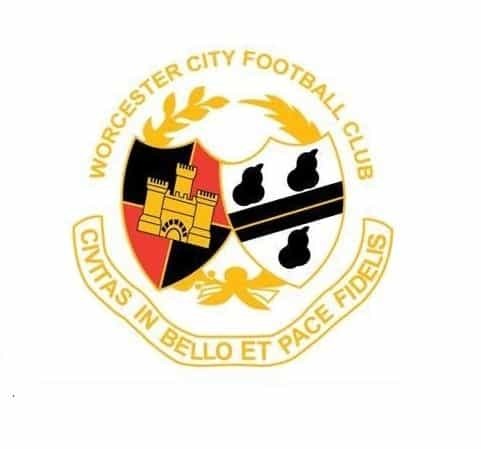 The team enjoyed great success throughout the term and now form part of Worcester City FC for the 2018/19 season. They will now play in a tougher league with some of the bigger names in Midland’s football, the Junior Premier League (under 10’s). We wish the boys well for the season ahead.